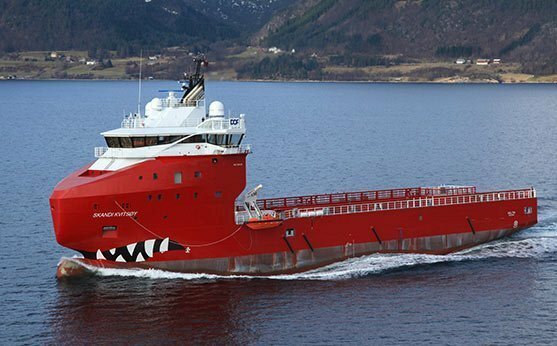 Norwegian OSV operator DOF has been awarded two contracts for operations in the Mediterranean, one for the provision of multipurpose support vessel Skandi Skansen and the other for platform supply vessel Skandi Caledonia. The contracts will commence in the fourth quarter and secure utilisation of 90 days plus options for the Skandi Skansen and 300 days plus options for the Skandi Caledonia. The charterer was not revealed. Skandi Skansen just completed a short term contract with BP in July and Skandi Caledonia is currently on a short-term contract with Centrica Energy.